Republicans have enjoyed big majorities in both houses of the Mississippi Legislature since 2012. Many on the campaign trail brag about their conservative bonafides, but are these legislators labelling themselves as such without carrying through with conservative policies? The recently-released American Conservative Union scorecard showed that many Mississippi legislators are not as conservative as they’d like their constituents to believe. The ACU rated legislators on a scale from zero to 100 and the Mississippi Legislature as a whole averaged only 50.35 percent, a failing grade. In the scorecard, there were votes on providing funding for agencies and commissions such as the Board of Cosmetology and the Egg Marketing Board — that are outside the purview of a limited, constitutional government. Both bills passed. Another pair of bills would’ve added barriers to entry for construction managers (requiring licensure by the state) and made it harder for real estate brokers to receive a license. Thankfully, neither was signed into law by Gov. Phil Bryant. Scorecards are but one way to measure whether legislators are governing by principle or are saying one thing on the campaign trail and doing another at the Capitol. 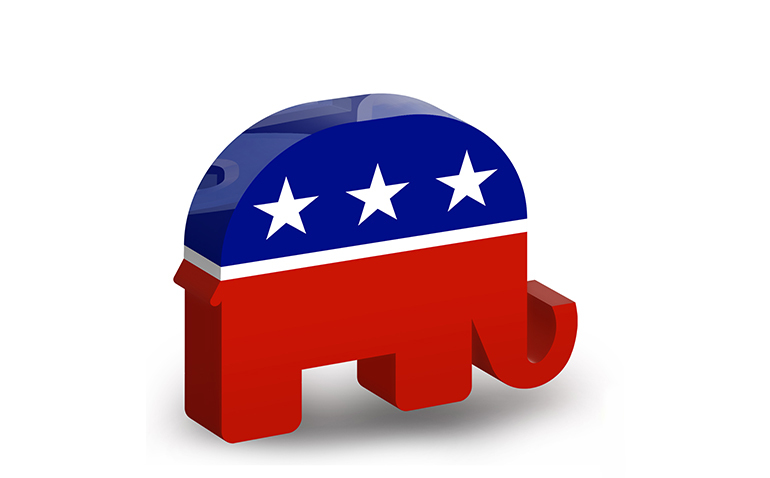 The GOP’s record in the Mississippi Legislature over the past six years is mixed at best. While Mississippi lawmakers have passed a large tax cut that included a phaseout of the onerous corporate franchise tax and cut income taxes for individuals, they’ve approved too many top-down solutions for stimulating economic growth. These include massive subsidies and tax incentives for tire makers Continental and Yokohama to build factories in the state and tax incentives for “cultural retail attractions” that were nothing more than shopping centers with a few tourism-related displays. Add to that a failure to phase out regulatory boards and commissions that are part of the very industries they’re supposed to police and you have a recipe for top-down solutions that are not conservative at all. It’s up to constituents to hold their legislators accountable for their votes, especially when those negatively impact the cause of economic liberty.